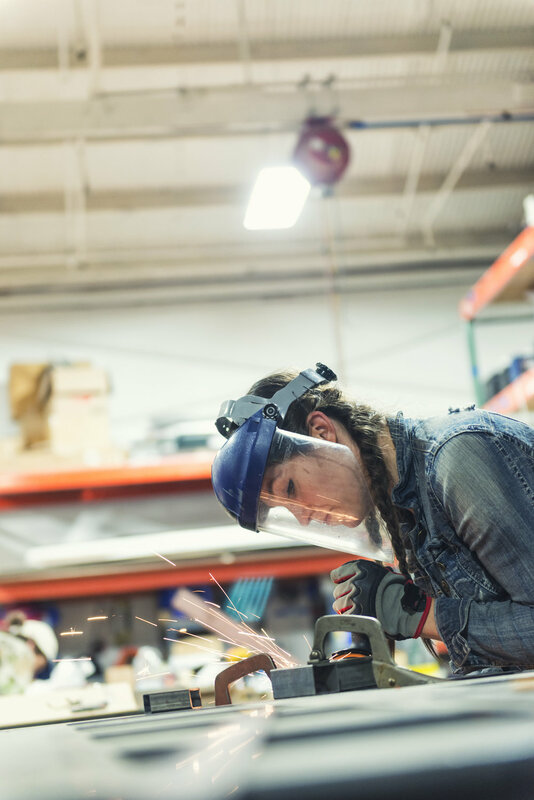 Striving for operational excellence is one of the most important contributors to an organization's sustainable performance and growth. Peak Performance offers customized training and workforce development solutions. See all courses and training at peakperformanceinc.com. Peak Performance offers modular training and consulting with flexible schedules to meet business needs.  Members of Tennessee Manufacturers Association receive up to a 25 percent discount with Peak Performance.